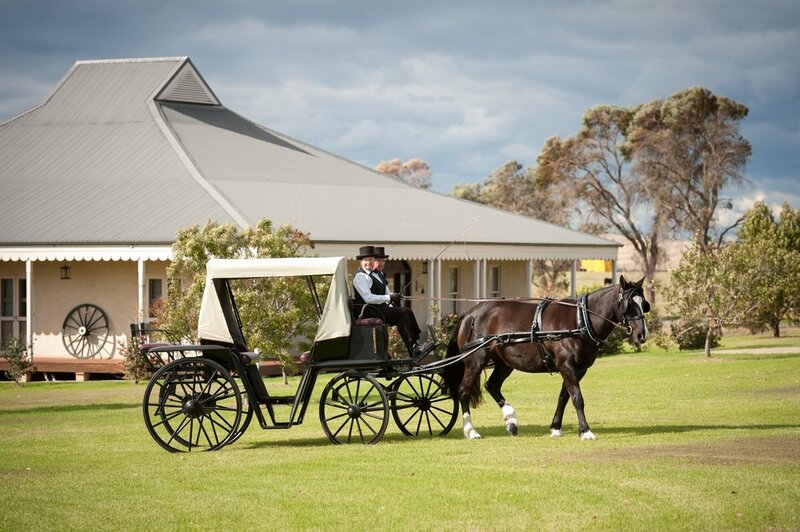 Colonial Sophistication for the perfect all-inclusive wedding venue. 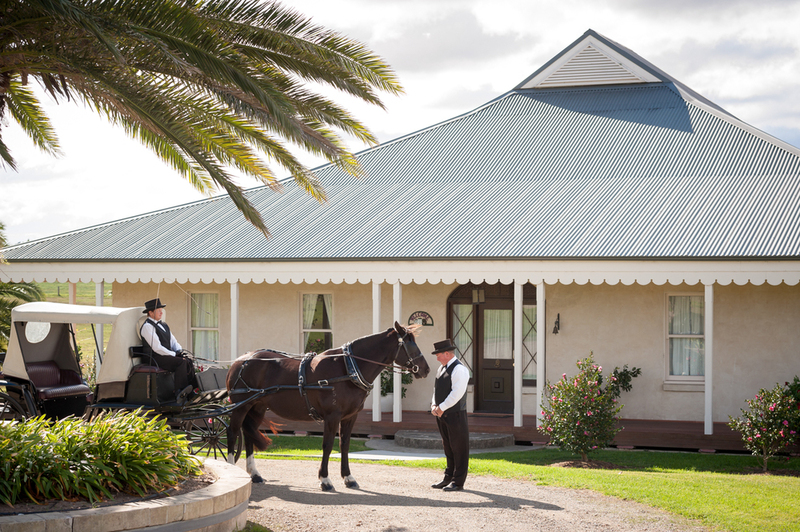 Welcomed by Tom, Chris and Peter we spent a lovely morning in the sunshine shooting promotional photography for Calvin Estate Wedding and function Centre alongside 'Hunter Valley Carriages' Denese and Paul Ward. 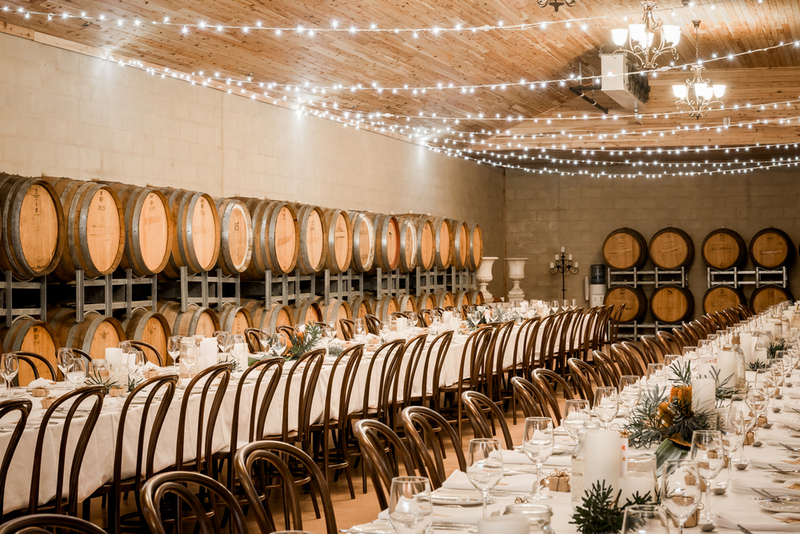 Calvin Estate is a picture perfect Colonial Parkland Estate that has been lovingly transformed into a premier Wedding Venue in the Hunter Valley. 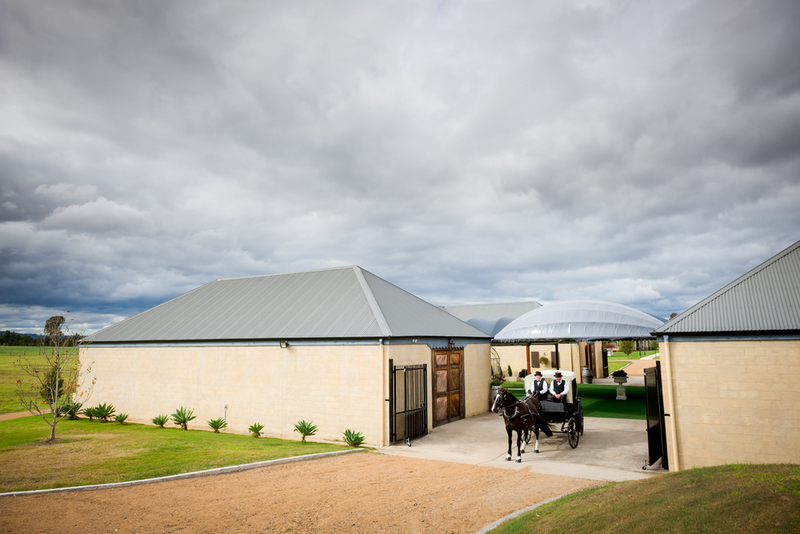 Not a hard place to photograph, with the help of Denese and Paul and a very well behaved horse we managed to capture the sophistication and splendour of this stunning estate. So much thought and creativity have been put into the renovation of Calvin Estate turning it into the perfect all inclusive wedding Venue. Calvin Estate boasts an Onsite Chapel and also a romantic Colonial Rotunda with stunning valley and lake views, giving a choice of ceremony locations. 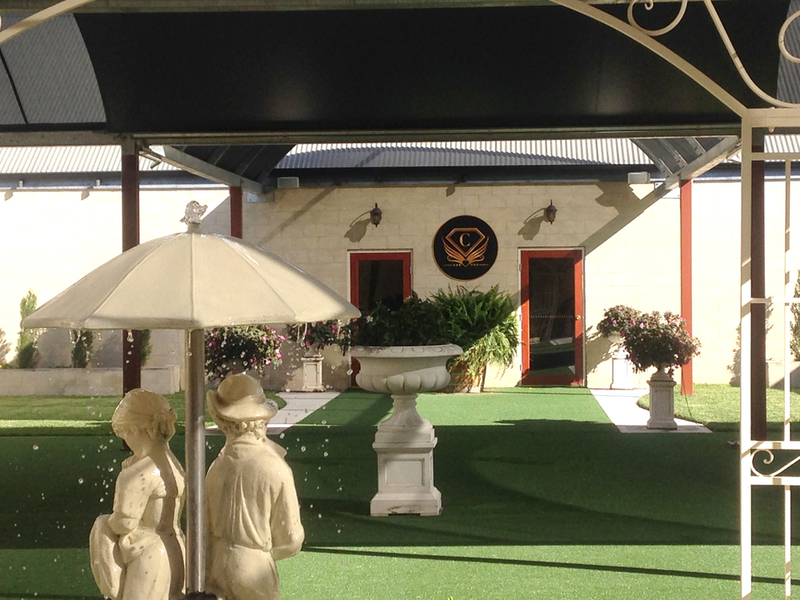 The estate can be as intimate or as formal as is required, the expansive lawns can accommodate over 100 guests or a smaller wedding party can enjoy the intimacy of the undercover courtyard, a magical and romantic area for relaxing and enjoying a drink and a chat with friends. 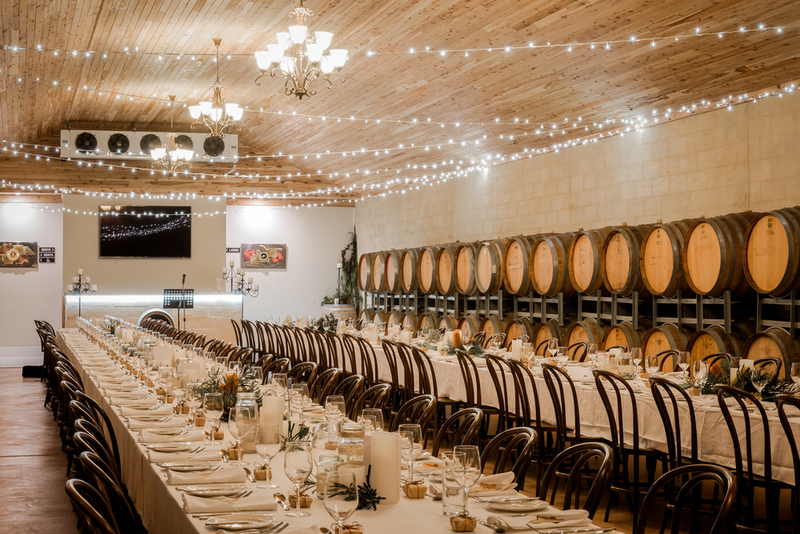 The Grand Barrel Hall is a truly stunning spectacle for an elegant evening of fine dining, dancing and wedding celebrations. The Grand Barrel Hall - Calvin Estate.